The St. Paul Winter Carnival is calling off some of its outdoor events this week because of ... winter. "Unfortunately due to the cold weather, the Moon Glow Parade will be canceled tonight as well as activities in Kellogg Mall Park," carnival officials said in a Facebook post early Thursday. Instead, carnival-goers are invited to the Landmark Center for kickoff events. The Winter Carnival runs Thursday through Feb. 3. 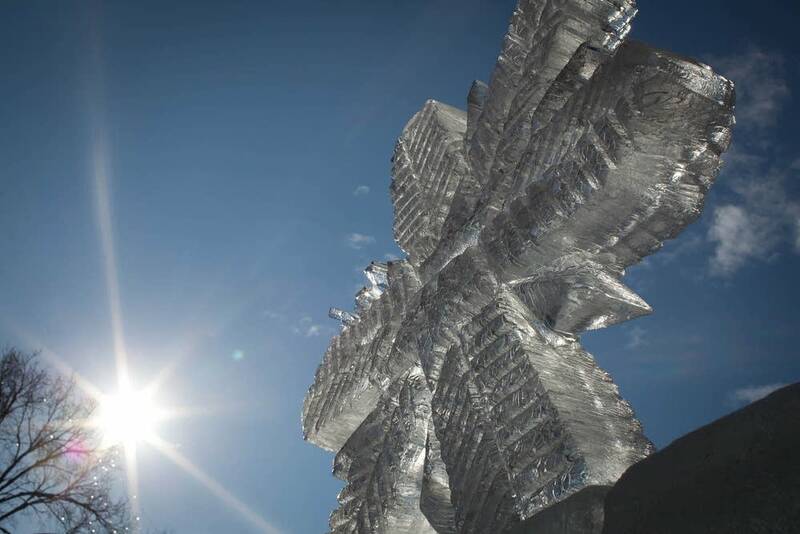 Frigid weather has also led to the cancellation of Friday activities at Vulcan Snow Park at the Minnesota State Fairgrounds. The park will reopen at 9 a.m. Saturday. "They're worried about the kids, and the slide is 20 feet up in the air so it gets a little windy up there," said Deb Schaber, president and CEO of the St. Paul Festival and Heritage Foundation. The National Weather Service is forecasting dangerously cold weather Thursday into Friday morning. Temperatures are expected to fall to between minus 10 to minus 20 degrees Thursday night. A wind chill advisory is also in effect for the Twin Cities from noon Thursday until Friday morning. Meanwhile, a blizzard warning is in effect for western Minnesota, where whiteout conditions are possible. Looking ahead, next week looks to be even colder than this week. MPR News reporter Marianne Combs contributed to this report.